Water pocket noted near floor drain outlet. 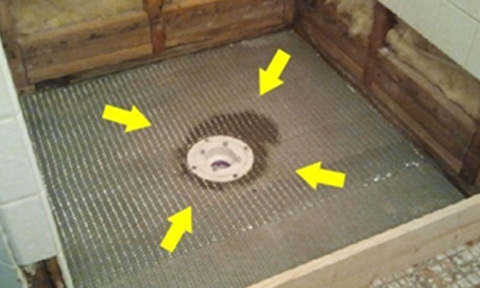 Inadequate slope at flooring can lead to formation of water pockets, hence floor water will not get drained easily from floor drain outlet and get accumulated at the corner. 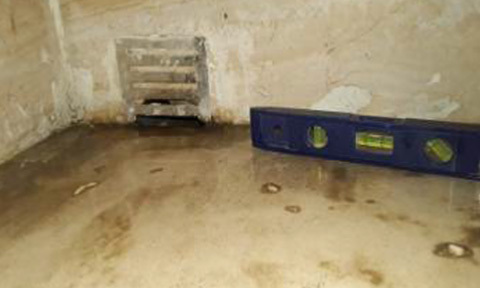 It will lead to damp/ moisture seepage related issues in adjacent areas, and also water seepage in the below floors. 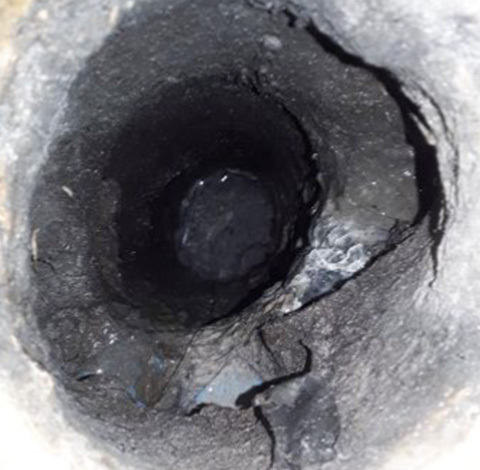 This can cause damage to property/ associated area and health issues in long run. Moreover its rectification will cost large amount and time factor. 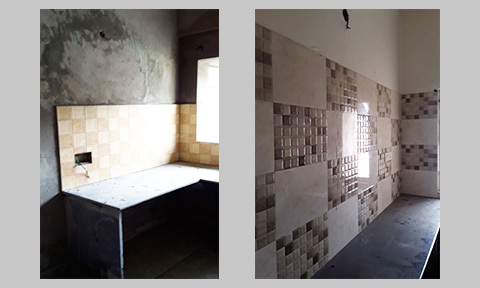 We recommend client to review and if required, floor tiles to be relaid maintaining proper slope towards floor drain outlet and adequate strengthening of floor and wall tile junction with grout. Crack and peeling off laminate noted on wall closet. 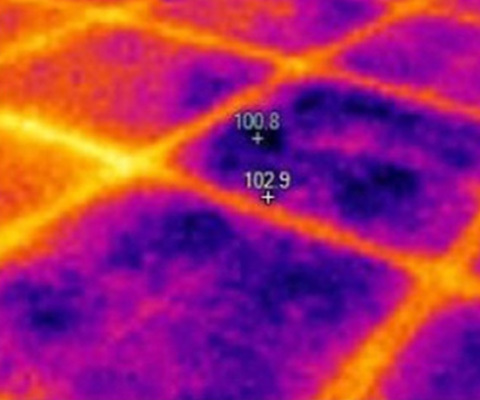 As seen by infrared images of both internal & external side of the affected area, flow of moisture noted from planter box at roof level. Roof Garden waterproofing system not found at planter box. If not rectified, moisture can spread in associated areas and further damage it & also laminate can be affected by termite. 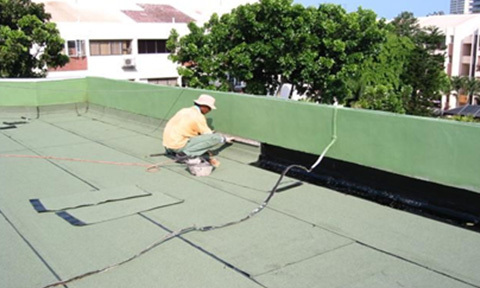 We recommend installation of roof garden planter box waterproofing system. 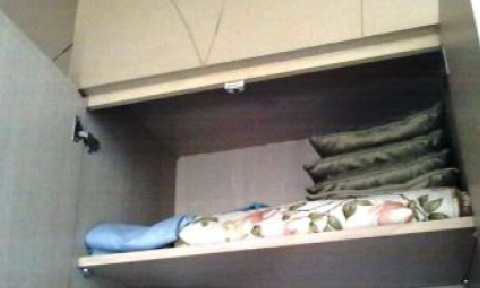 One wall light provided above cook top gas stove provision. 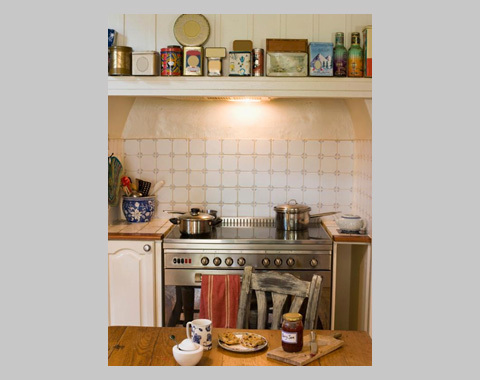 Light above gas stove position is unsafe as oil vapour from cooking will damage wire & fixture. If chimney is placed, light point will be unusbale. 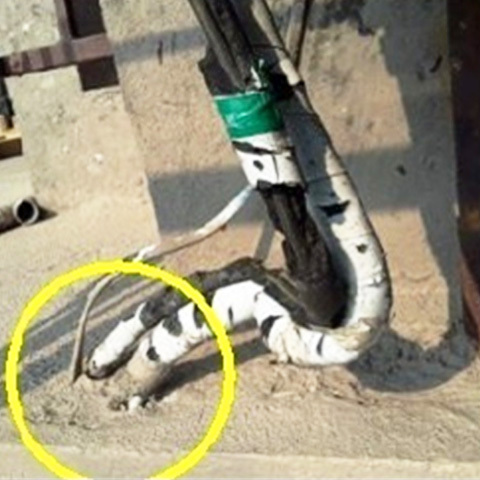 If not rectified at proper time, this can cause electrical & safety hazard for occupants. 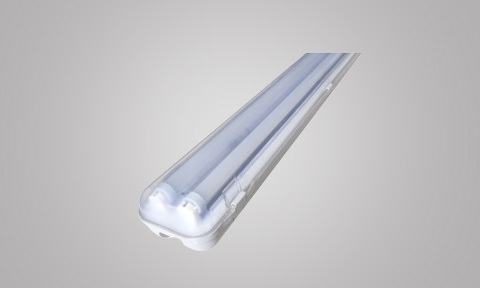 We recommend to provide waterproof light fixture or changing the location of light before painting. Wooden door hinges used in aluminium door frame. 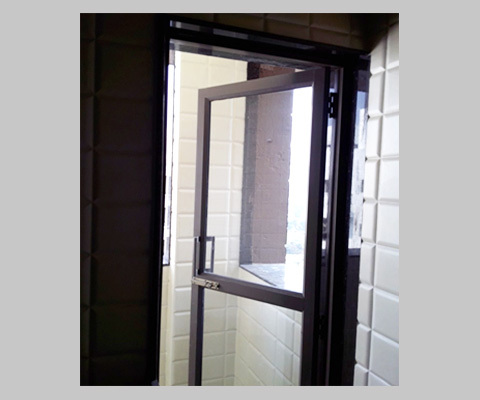 Due to usage of wooden door hinges in aluminium door frame, stability of frame will get reduced with air pressure. Hence frame will get loose and panel will rattle. 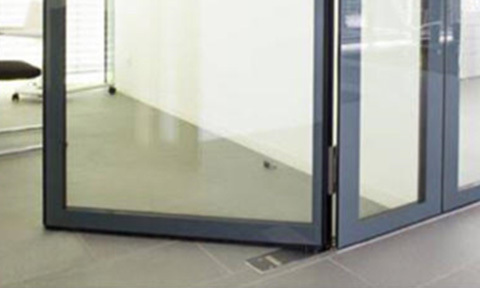 Moreover aluminium doors are designed to move door both ways, but due to usage of wooden hinges it will be not able to move both ways. It can create problem for residents in future. 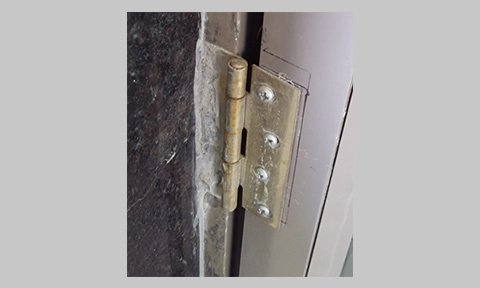 We recommend review and replacing with aluminium door hinges / floor spring. 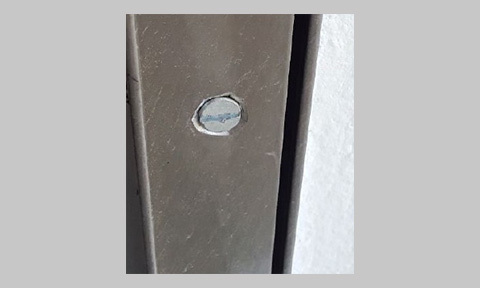 Screws used for fastening of window frame into wall. Usage of screws will reduce stability of the window frame as they are not designed for wind pressure. 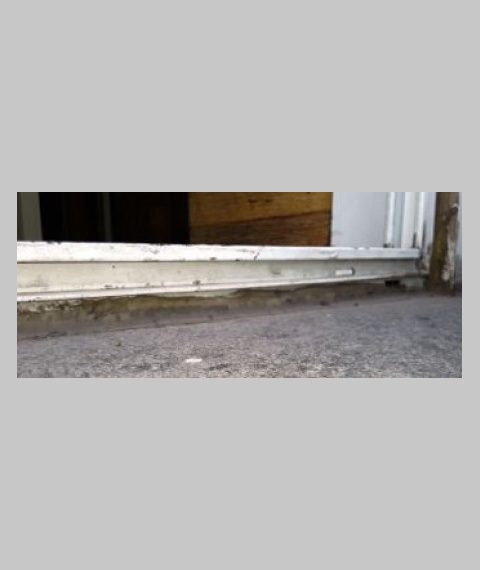 This can cause displacement of window frame which can create path for moisture and cause further damage. 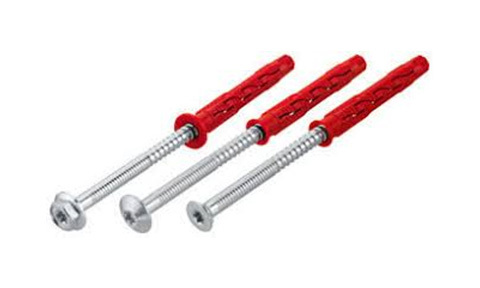 Additionally screws get easily rusted due to quality of its material. Hence this will add to the repair cost. 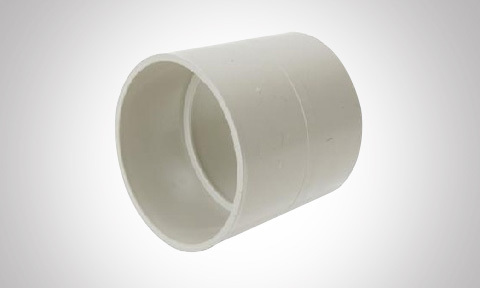 We recommend fitting of SS mechanical fastener with nylon plug. 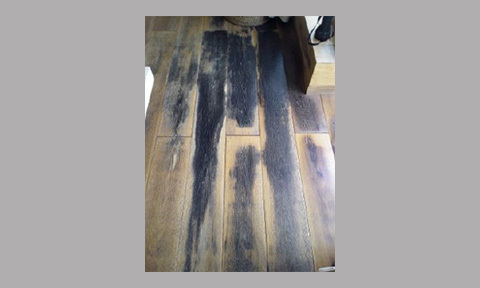 Discolouration noted at wooden laminate flooring in bedroom near balcony door. 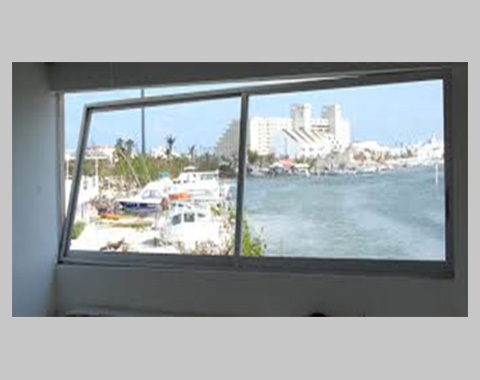 Floor of bedroom & balcony is at same level and balcony door is placed over balcony floor; no sill / concrete barrier / level difference is given in between balcony & bedroom floor. 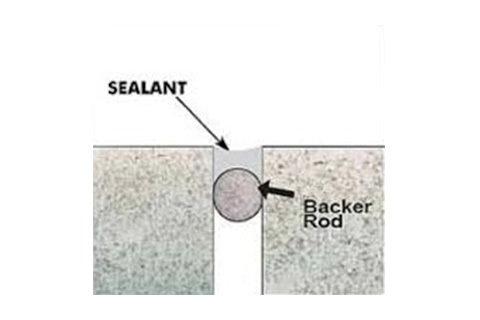 Due to this sealant gets damaged when rainwater seeps inside or during washing of balcony. Additionally sealant application was not adequately done. 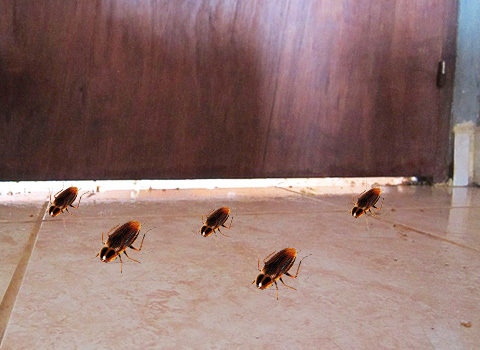 Hence this can further deteriorate floor and can get affected by termite also; if not taken care in proper time can also cause damages to associated ceiling below the floor due to moisture. Thereby will create difficulty for residents by adding a cost and inconvenience due to repair. 1. Existing sealant to be scrapped off completely. 2. Gap under the door frame to be packed with backer rod of suitable size & sealed Glazing Silicone Sealant as per manufacturer's specification. 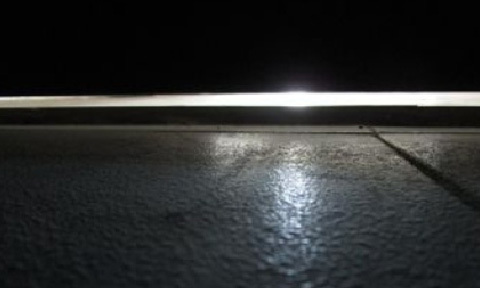 Gap noted under the bathroom door panel. Due to this gap, water will flow and pest can travel from bathroom to adjacent areas which can further cause health issues. If this is not rectified on time, this can hamper residents in long run by creating unhygienic condition. 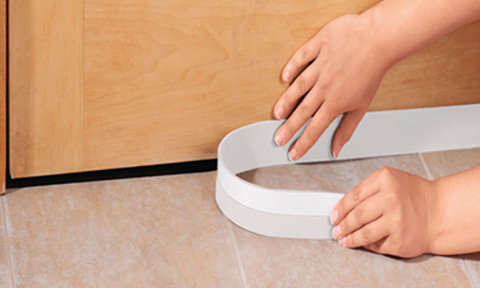 We recommend to provide a suitable weather strip. 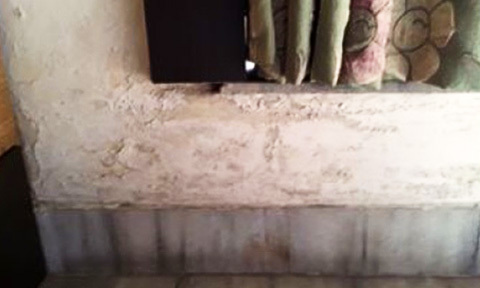 Significant peeling off paint noted at wall surface under window sill. 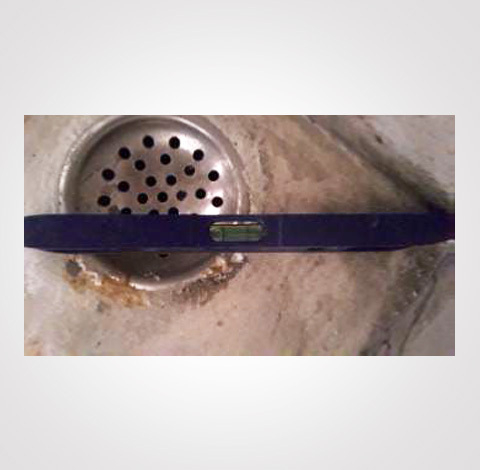 Flow of moisture noted from-around the AC gas pipe. 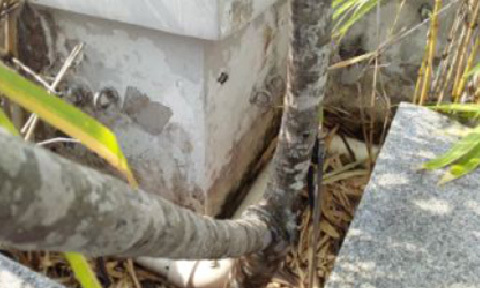 Sleeves not provided at wall surface for running concealed AC gas pipes and unfilled gaps noted on external surface around AC drain pipe. Water seeping in noted in this area. If this source of moisture not rectified at right time, can further cause paint deterioration and other damages in the attached/ associated areas. 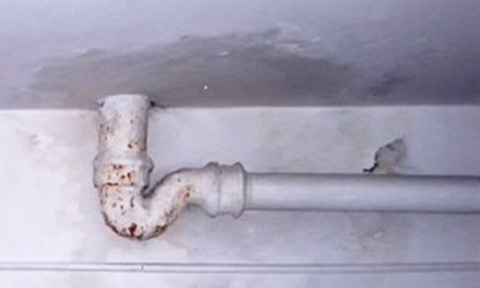 Hence, this will hassle residents by creating unhealthy living conditions and adding an extra cost due to repair. 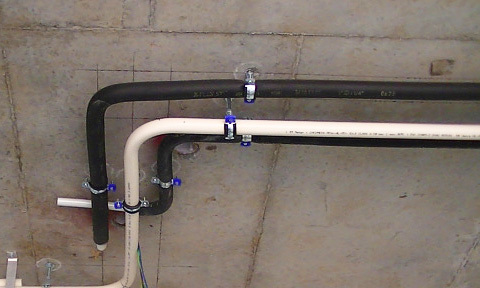 We recommend: AC gas pipe to be guided via PVC pipe with proper clamps and uniform bore packing to be provided around the junction of pipes with external wall and unfilled gaps to be uniformly packed, followed by uniform paint finish at external wall surface. Moisture presence noted under the roof tiles. 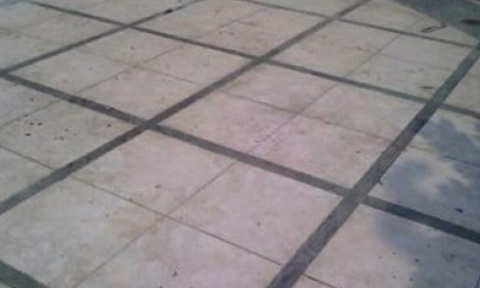 Presence of moisture is due to water seepage through deteriorated joint filling at floor tile joints. 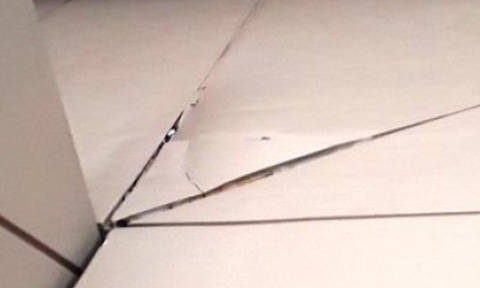 If not rectified on time, then it can cause intruded moisture to flow into adjacent areas below roof, which can thereby damage below ceiling and associated walls. This will create living conditions which are not good for health of residents and cause hassles by adding repair cost. 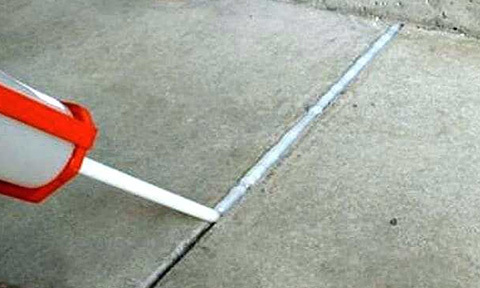 We recommend joint cutting & filling with grout by waterproofing agency. A suitable material used for filling the gap at junctions.